Standard CC was formed in 1931 as Standard Motors Cricket Club, playing in the Coventry Works Sports Association League, wining Div 1 in 1936 & 1937. 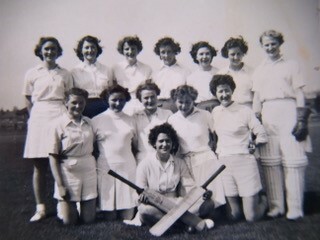 Records throughout the late 40's and early 50's are sketchy but we know there was a Ladies team in the early 1950s alongside the men's team. Several of the Flick family played for Standard Motors teams during this period, including Charles, Harry, Sid and Patricia. 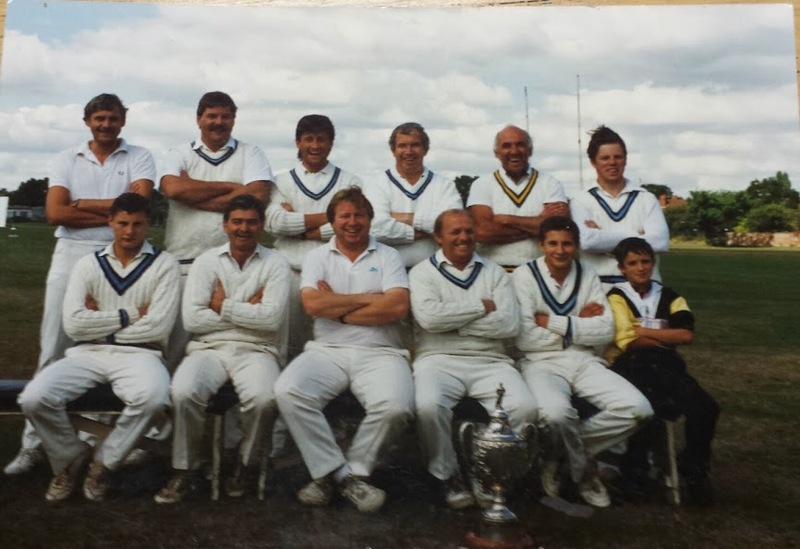 The cricketing dynasty continued with Barry and Clayton. 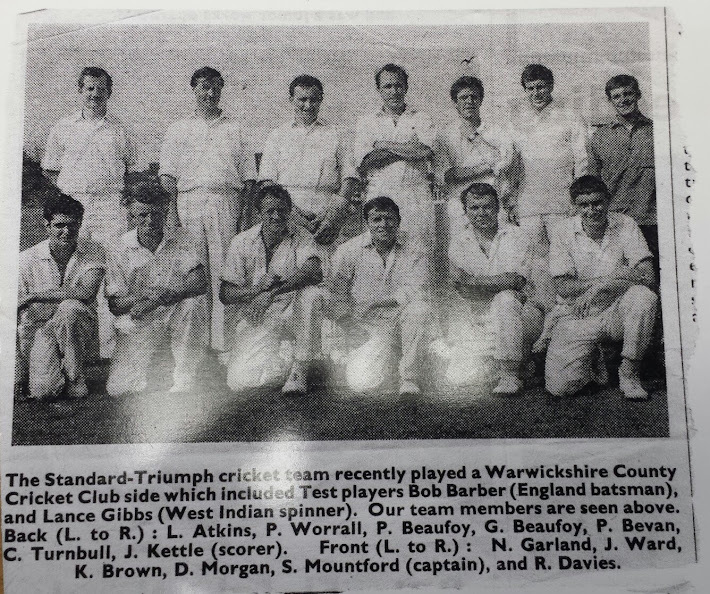 Barry was a member of the Warwickshire squad in the 1970s and also played for C&NW. Sadly Clayton lost his life in the Lockerbie bombing. Neil Garland joined the club in 1957 and at this point there were two pitches at Tile Hill Lane, whilst also sharing with Massey Ferguson. In 1960 Massey Ferguson left and Standard went to play at Banner Lane. Neil Garland became Secretary in 1962. The 1970's was a poor decade for the club in terms of winning trophies, although a 1979 KO Plate Final victory of Coventry Evening Telegraph, was the start of a trophy spree throughout the 1980's. After the factory closed, the Tile Hill Ground was turned into a supermarket / road. The club played at Green Lane from 1990 until 1996, at which point Standard CC relocated to the present site at Tanners Lane. The club quickly settled into the new headquarters, which proved to be a very pleasant ground with a wicket conducive to good cricket. By the late 2000's Standard CC were beginning to struggle for players. At the same time Coventry Sphinx CC were having 'difficulties' with their ground. In time for 2009 season, the clubs merged, meaning the club was now able to run 4 XI's on a Saturday and a have a full youth set-up, and later a girls section. Standard 3rd and 4th XI started playing at the Xcel Centre in 2010. 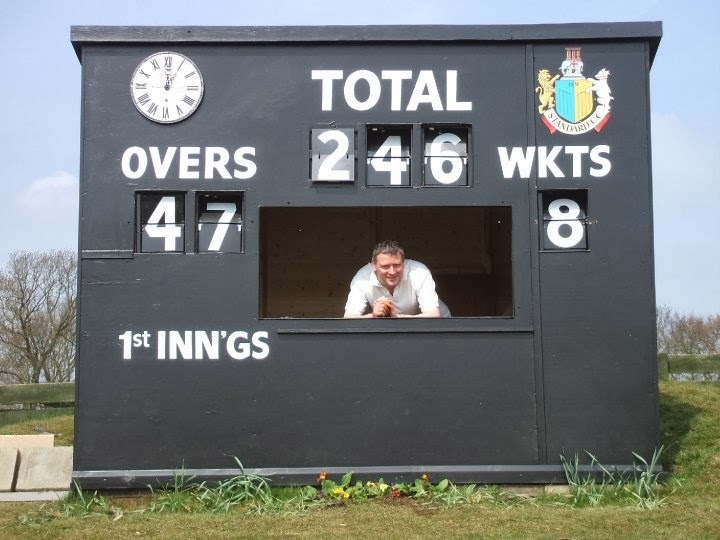 Improvements have been at Tanners Lane, between 2009 and 2013, with a new scorebox, covered seating area, covers, sightscreens, nets and an artificial wicket being added.